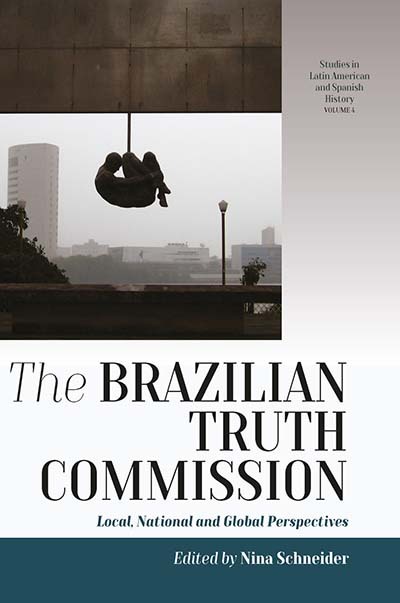 Bringing together some of the world’s leading scholars, practitioners, and human rights activists, this groundbreaking volume provides the first systematic analysis of the 2012–2014 Brazilian National Truth Commission. While attentive to the inquiry’s local and national dimensions, it offers an illuminating transnational perspective that considers the Commission’s Latin American regional context and relates it to global efforts for human rights accountability, contributing to a more general and critical reassessment of truth commissions from a variety of viewpoints. Nina Schneider is a Senior Research Fellow at the Centre for Global Cooperation Research/KHK-GCR21 at the University of Duisburg-Essen. She is the author of Brazilian Propaganda: Legitimizing an Authoritarian Regime (2014) and co-editor of Legacies of State Violence and Transitional Justice in Latin America: A Janus-Faced Paradigm? (2015).